Kochi (or commonly known by its former colonial name, Cochin), was where my Keralan journey began. From centuries before, its coastline has seen the landings of traders and colonists from far afield. Like them, I too was lured by Kerala’s natural charm. Modern Kochi is the gateway to Kerala (the lush southern Indian state) for most tourists. Its airport can boast being the first in the world to fully operate on solar power. A newer and larger international terminal was inaugurated a few weeks ago (although it will only be functional in a few months’ time), and efforts are underway to power it similarly. This is an impressive achievement for India, considering the large scale developments that are taking place in the country. The ride from the airport into town passed towering residential and hotel apartment blocks, many still in the process of being built. Old Kochi still exists and has evolved with centuries of changes. It was central to the spice trade and attracted Arab and Chinese merchants to its port. The Portuguese, led by Vasco da Gama on his epic journey around the Cape of Good Hope, eventually landed on what was then known as the Malabar Coast. A Portuguese fort was established but was later conquered by the Dutch and eventually the British. 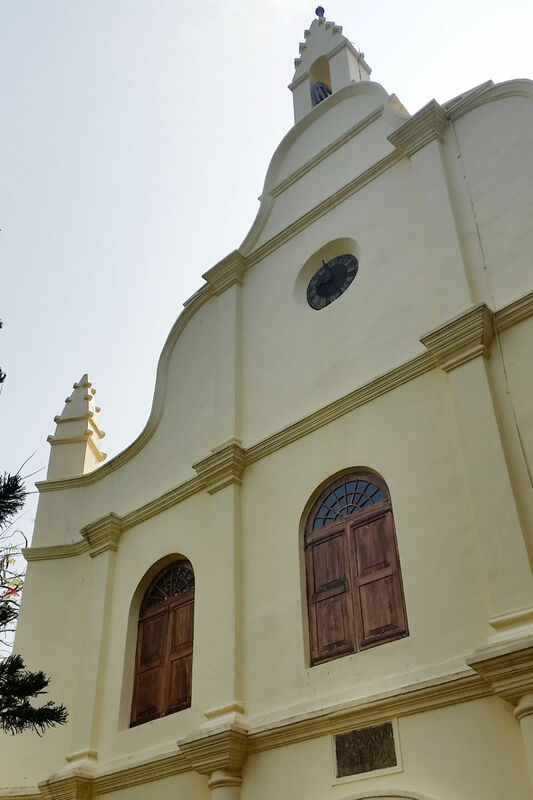 The St Francis Church (the oldest European church in India, built 1503), changed from Catholic (during the Portuguese era), to Protestant (in the Dutch era) and has remained Anglican (since the British took over). Kochi also has the oldest functioning synagogue outside of Europe. Jewish links date back to the time of Solomon, however, the remaining Cochin Jews, trace their roots from Iberia, where their ancestors escaped the Inquisition. After the creation of the State of Israel in 1947, most Jews emigrated, and today there are only five remaining in Kochi. 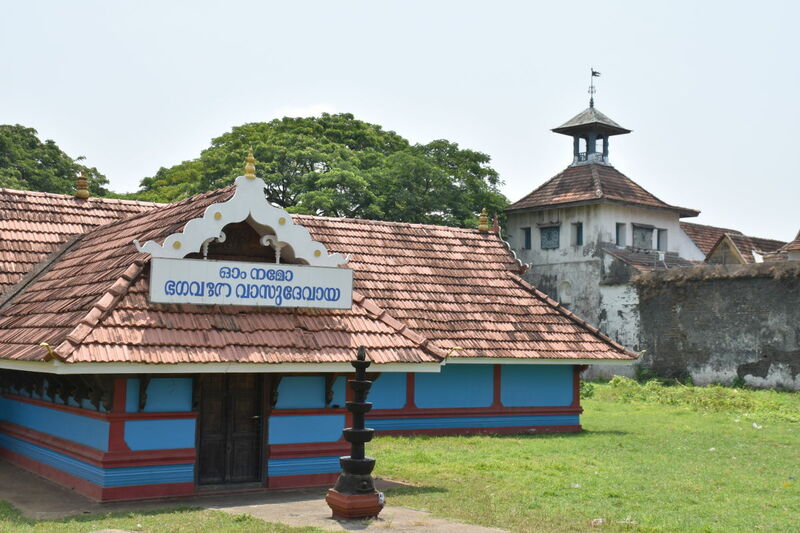 Kochi’s history is what makes a visit to the town interesting. 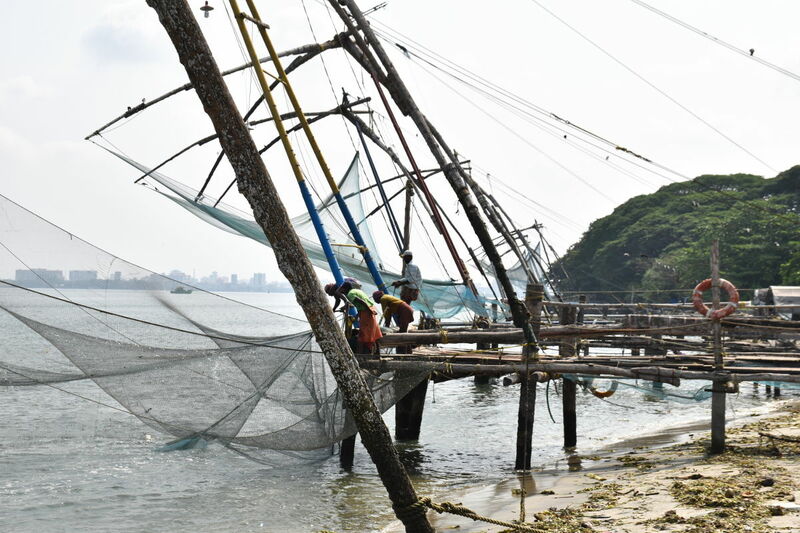 But there are other sights as well, such as the ingenious fishing nets (introduced by Chinese centuries before) that function on the beach in old Cochin. 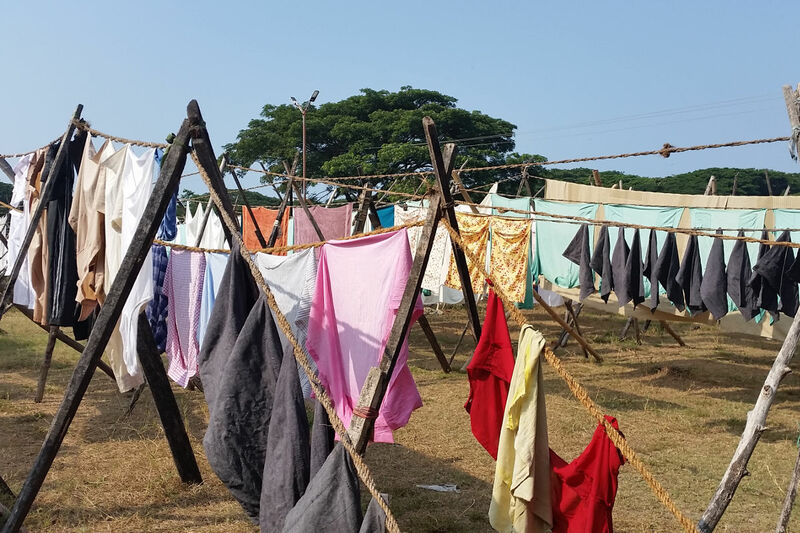 The laundry works are not as vast as Mumbai’s Dhobi Ghat, but are worth a quick look at. And then there are the many markets that thrive. My stay in Kochi was brief as I was eager to continue my travels in Kerala, to see what attracted many more before me to this lush paradise. Next on my journey will be Munnar, one of Kerala’s towns in the High Ranges. Read about it here.